Jordan Kirtley is a Wichita native and has been with KMUW since January of 2014. At the end of her student internship, she managed to find a permanent home at KMUW, first as Engagement Marketing Coordinator and later as Marketing Manager. She holds a BA in studio art with a minor in entrepreneurship from WSU. Jordan is a big fan of all things Wichita, including local restaurants, Final Friday, and KMUW’s wide array of local commentary. Mark Foley’s Musical Space and movie reviews from Fletcher Powell are just two of her favorites. 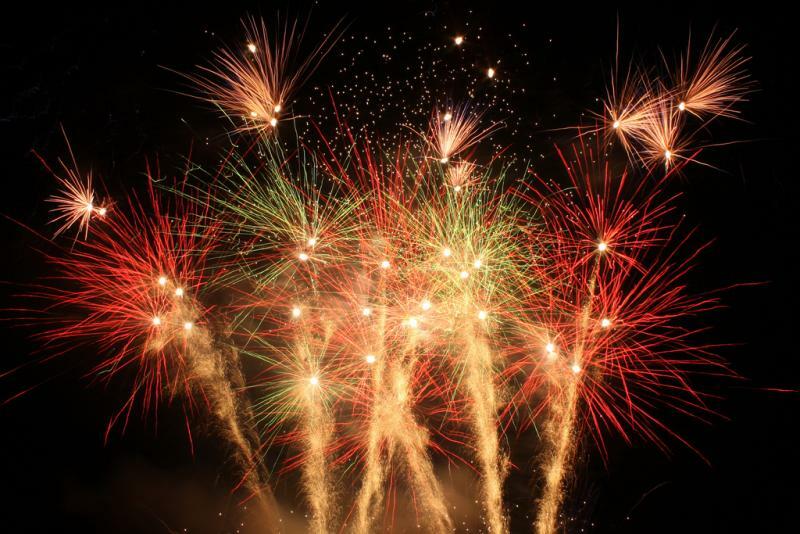 Get your pyrotechnics fix this Fourth of July, with several Independence Day festivities in and around Wichita. Here is your guide for where to be when the celebrations and fireworks begin. Bradley Fair: Meet in Bradley Fair on July 3 for a celebration of America. Enjoy the summer concert with Denny Jiosa from 7:30 to 9:30 p.m., then sit back and be amazed as the fireworks dance over the Bradley Fair Lake.